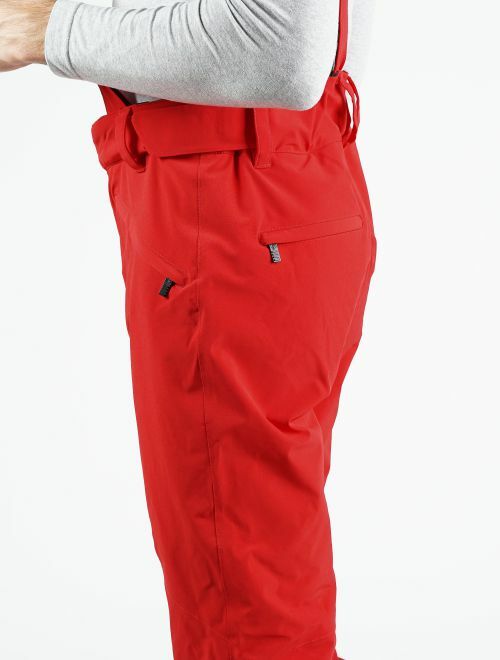 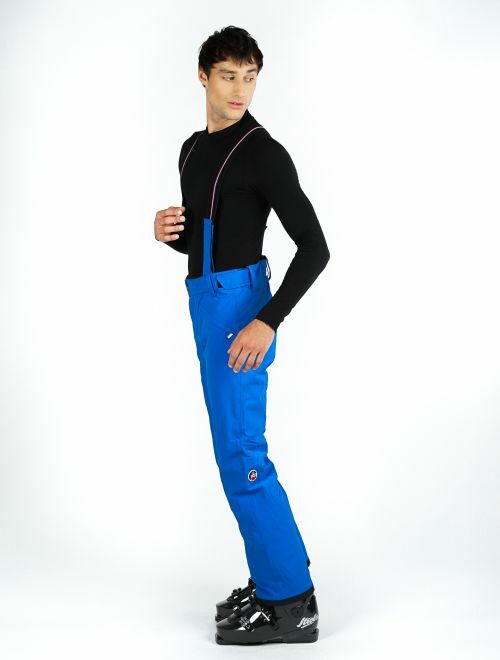 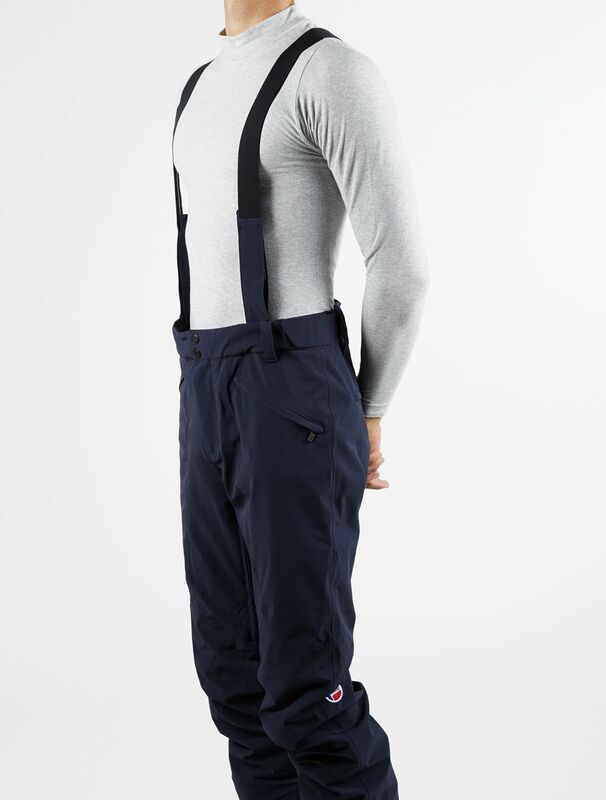 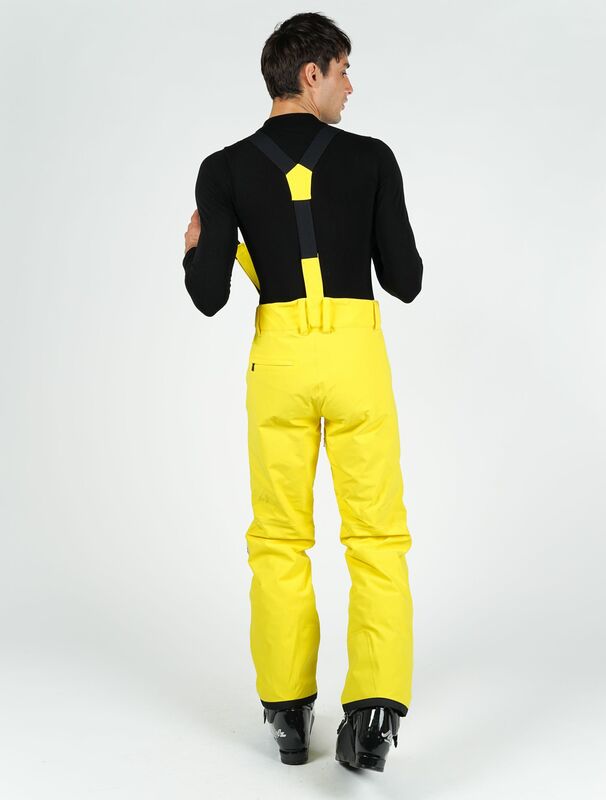 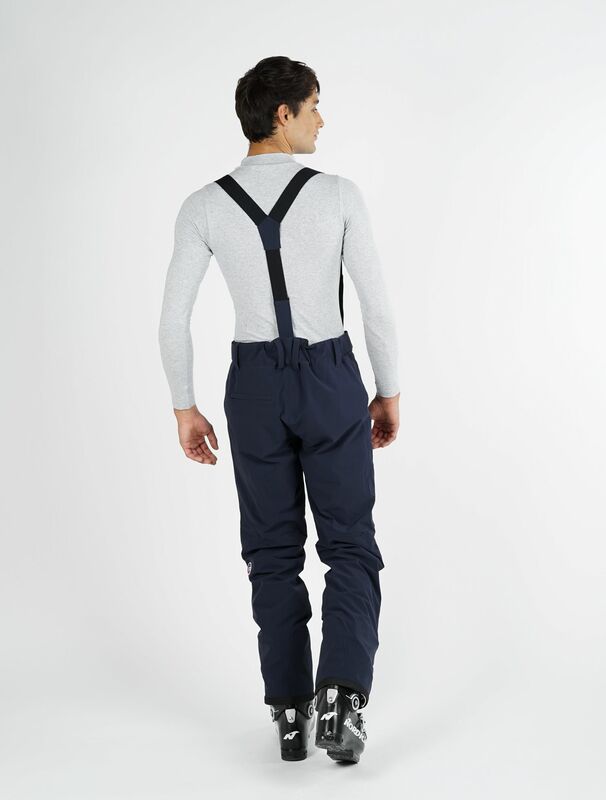 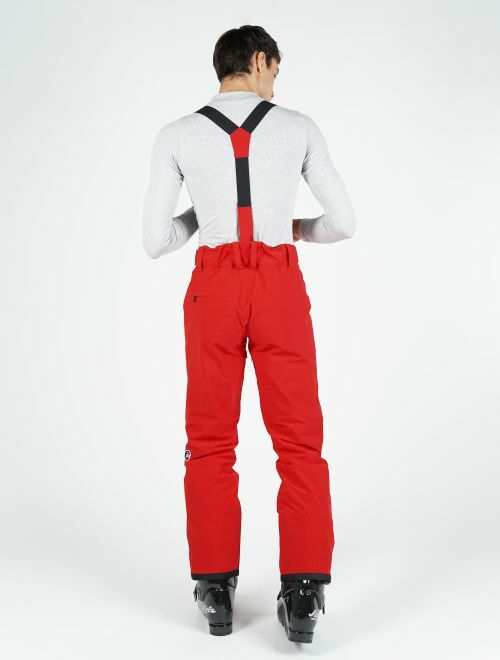 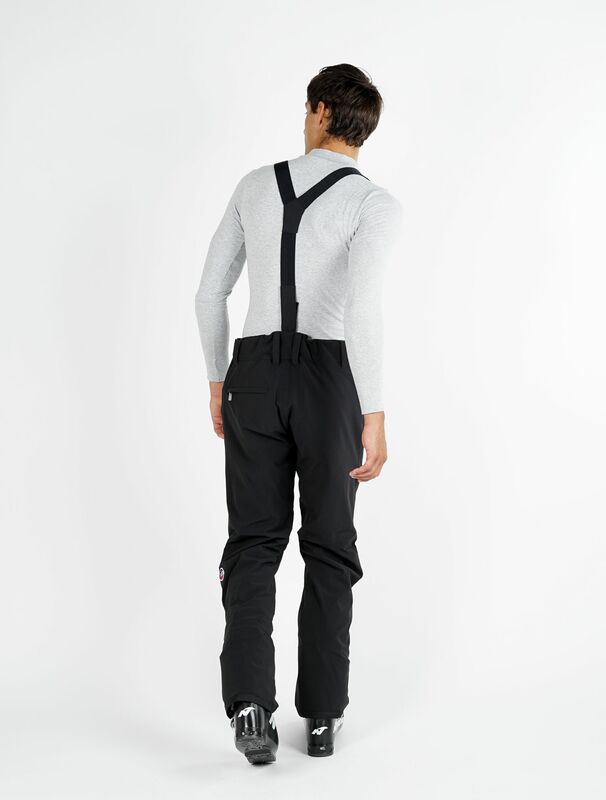 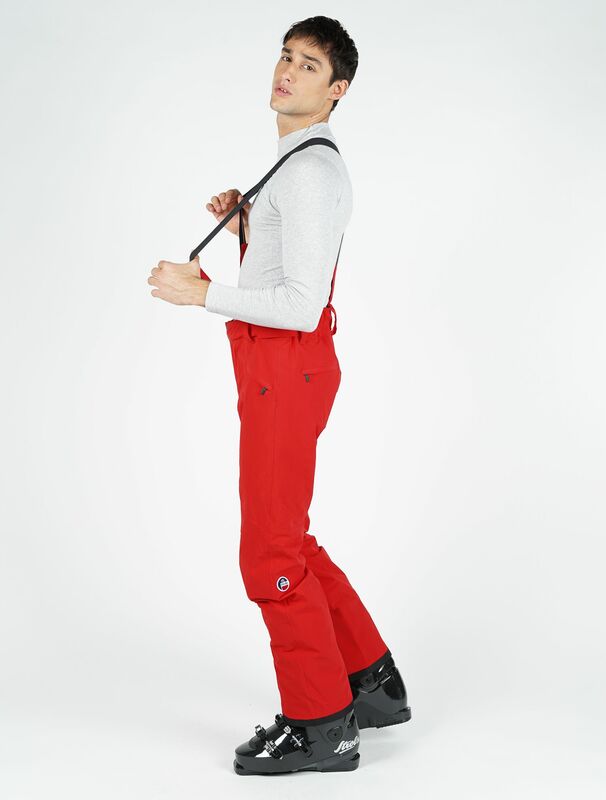 The straight cut ski pants VALLOIRE are made of laminated 4 way stretch material with a highly breathable and waterproof Perfortex™ membrane. Primaloft® fiber insulation provides long lasting heat. 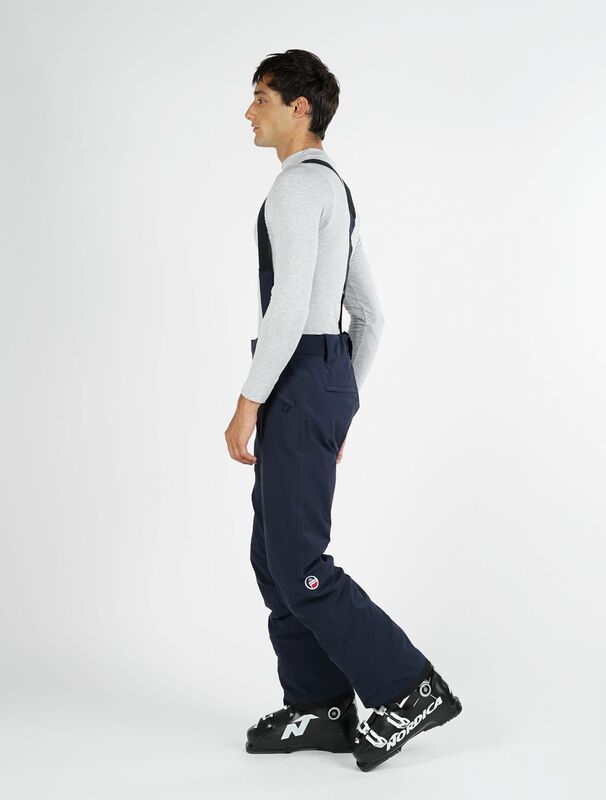 The model is wearing size 38-Model's height : 186 ccm. 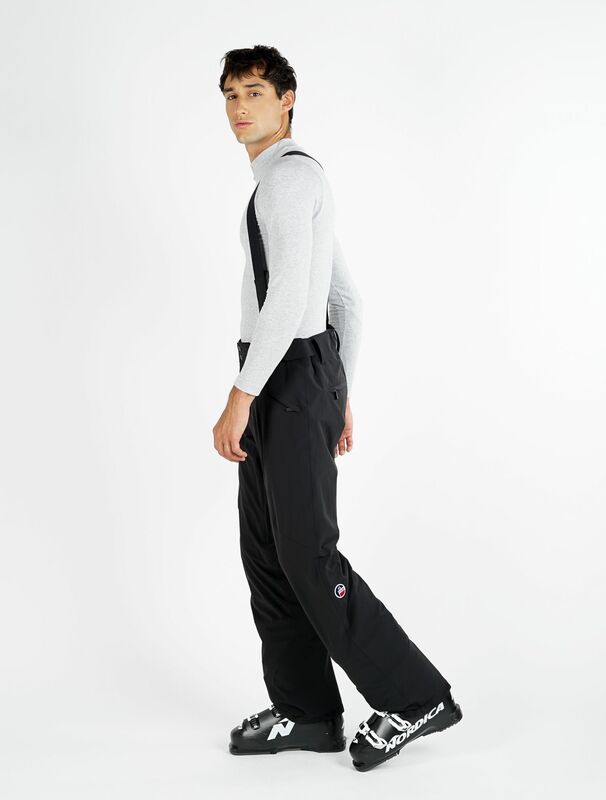 The model is wearing size 40 and measures 184cm. 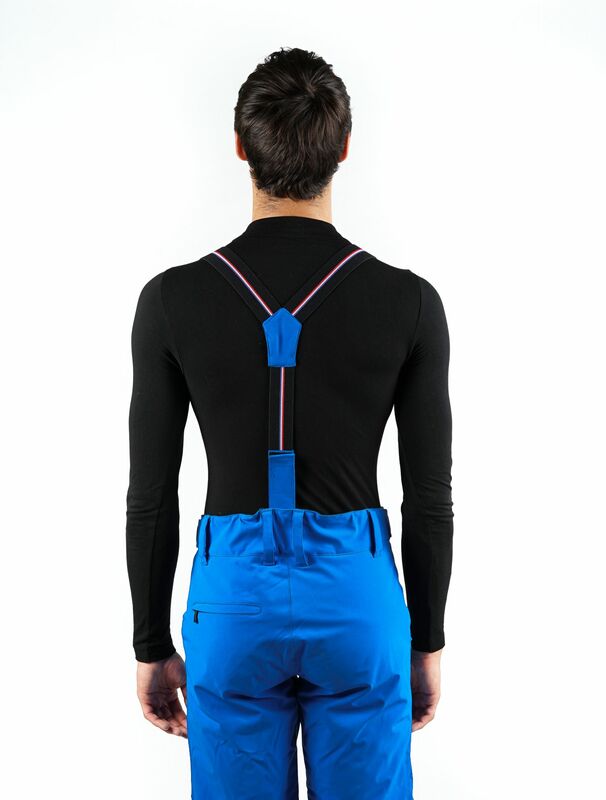 When sewing, the needle path in the fabric can create a potential vulnerability in the sealing of the membrane. 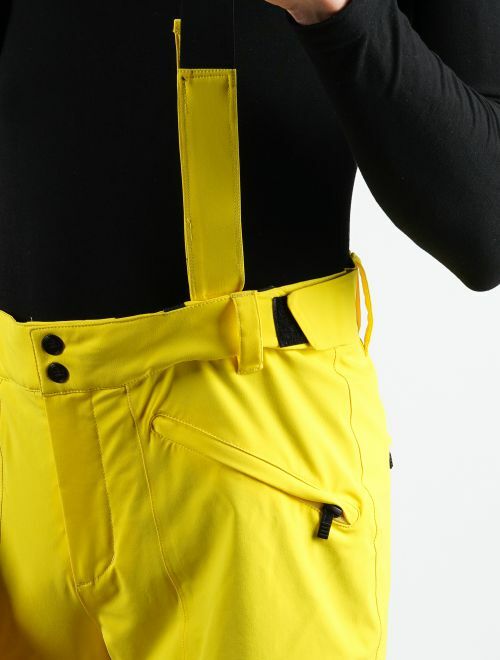 Weld seams can then secure our garment avoiding any risk of water intrusion. All seams are welded.